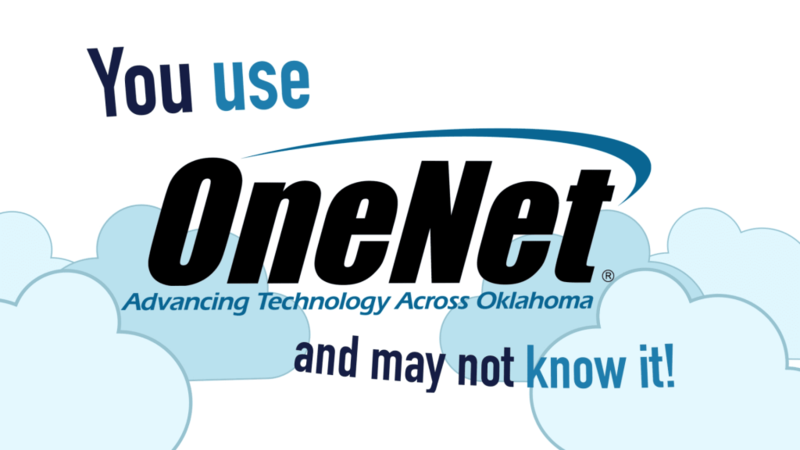 OneNet provides robust connectivity to all public higher education institutes in Oklahoma. These connections enable leaders at Oklahoma State University Center for Health Sciences (OSU-CHS) to leverage technical resources to meet the medical needs of all Oklahomans, no matter their location. One of these medical initiatives is the telemedicine program. This program empowers rural medical professionals and patients by meeting health care needs via internet connectivity. Oklahoma legislators had the opportunity to tour the OSU-CHS facility as well as the state-of-the-art mobile telemedicine clinic. See highlights from the tour and learn about OneNet’s partnership with OSU-CHS.